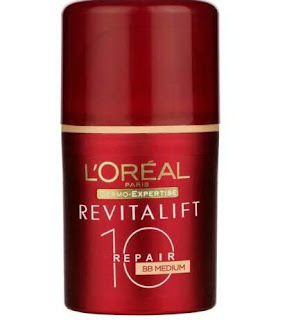 L'Oreal Revitalift Repair10 BB Cream - Would you buy it? 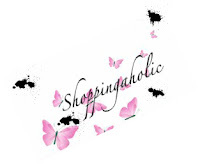 - Shopping, Style and Us Shopping, Style and Us: L'Oreal Revitalift Repair10 BB Cream - Would you buy it? Home / BB Cream / Beauty Preview / L'Oreal Paris / Peek-a-boo / Preview / L'Oreal Revitalift Repair10 BB Cream - Would you buy it? L'Oreal Revitalift Repair10 BB Cream - Would you buy it? 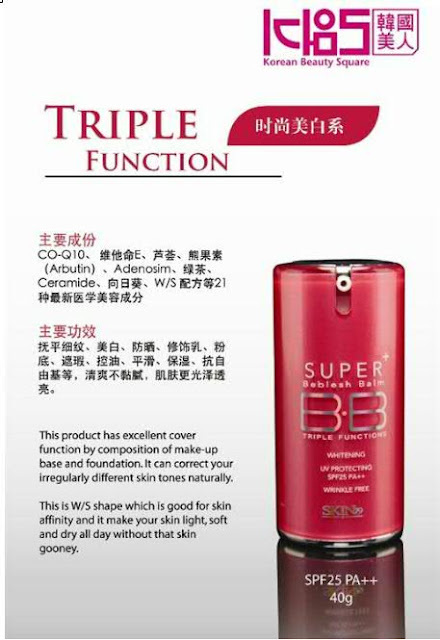 BB creams are the Asian skincare phenomenon that are sweeping through the UK. How is Revitalift Repair 10 different? It targets 10 signs of aging and includes an SPF 20, all whilst illuminating the complexion in the same way a foundation would. No 21st century woman's make-up bag should be without this multi-tasking products, made for women on the go in mind. In my opinion, L'Oreal Revitalift Repair10 BB Cream will beat Olay Creams by 3 point as Olay fights just 7 signs of aging. Bad joke, but L'Oreal BB Cream looks good. The packaging reminds me of Skin 79 BB Cream. See yourself!! Skin79 BB Cream has quite a fan following. Let's see what L'Oreal BB cream does. Just so you know that L'Oreal Revitalift Repair10 BB Cream has not hit the Indian market and we have no information on this yet. But UK people are enjoying and quite licking the product: read here. - Read my post on B.B Cream if you are also wondering. Disclaimer: Image Courtesy: a. Information Courtesy: L'Oreal. 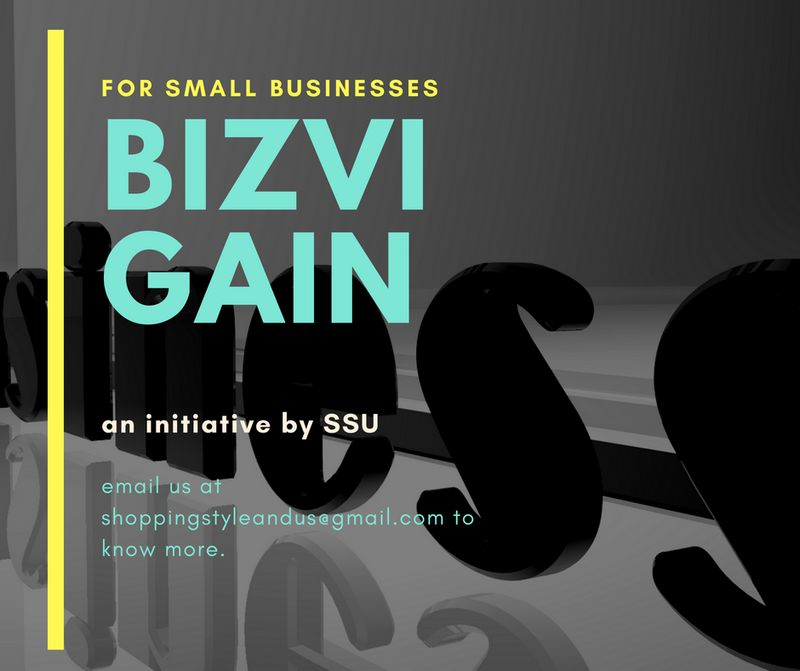 To know more, please read my Disclosure Policy.